Countryway Real Estate for Sale | Taylormade Properties, Inc.
Countryway is a well-established community of 1,553 single family homes situated on winding, tree-lined streets within 20 neighborhoods (subdivisions). There are picturesque ponds and small lakes abounding with nature. Ibises, eagles, hawks, largemouth bass, and tilapia can be found in Countryway along with occasional sightings of opossums, armadillos, deer, raccoons and other amazing wildlife. 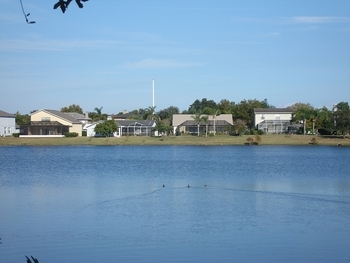 Scroll down to browse all residential real estate for sale in Countryway, Florida. Contact us to schedule a showing, or if you have any questions. Create an account to save your favorite Countryway listings and to receive email notifications when similar listings become available. Wet lands information and exact maping of both sites.Fantastic location for developer in highly desired area. 4+ Acres with APPROVED "PD" Zoning that include the following entitlement: 43,220 sq ft of building(s), 35 ft height. Please contact us to visit the site and discuss various possibilities. 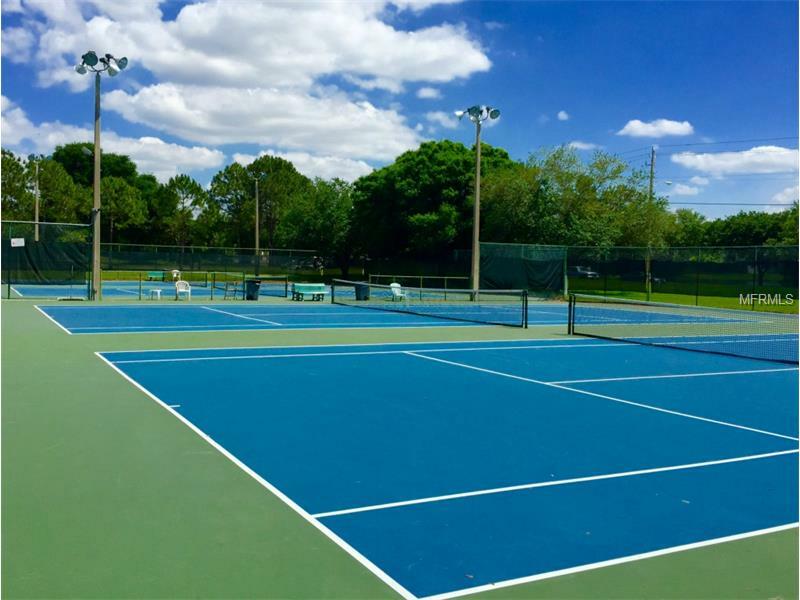 Centrally located and convenient to Hillsborough, Pinellas, Pasco, Sarasota counties. Prime location!! Prime location!! This is a ready-to-build commercial land. It is buyer's choice to develop a commercial complex, a new construction residential subdivision, and/or business center. ! !Design your own style!! 7.337 acre's with channel frontage feeding into Tampa Bay. Front to middle of acreage is cleared with two stables and several fenced paddocks. Walking and riding trail extends from mid property to channel. This acreage is suitable for development as a new subdivision or just an equestrian dream home and large stable. This is a very private Dead End Street with acreage property's, unique custom designed homes and a new subdivision. This site is a short drive to Downtown Tampa, Interstate 275, Tampa International Airport and Clearwater/Dunedin's Honeymoon Island Beaches. Not many of these properties left in West Tampa. Exclusive 3.4 acre is a Builder’s / Developer’s opportunity for three one-acre estates or an ideal place to build your spacious dream home. Currently, included is an adorable two-bedroom/one-bath farm home, which is only the beginning to its many features. This ASC-1 Agricultural (exempt) Zoned property includes in demand palms, including approximately 100 in-ground Bismarck Palms (12 to over 20 feet) and over 300 Sylvester Palms (8 to over 20 feet). This sale also includes appx 80 Live Oaks (10 to 15 feet tall), wrapped in a light hessian sacking substance. Independent self-reclaimed water system is in place for an irrigation system (mechanic equipment available).This is also a haven for your animals providing plenty of space to roam and bed down at night in the included 5-stable barn. Also available is a 5-stall paddock w/ electric fence and a ¼ acre stock pond. As a bonus, a 271-foot zip line is included for added fun for the young. There is something for the handy man as well, a separate 200-foot workshop building with water and electric. This secluded lot boarders the Upper Tampa Bay Park (595-acre park) and access to both Double Branch Creek and Mobbly Bay roads. 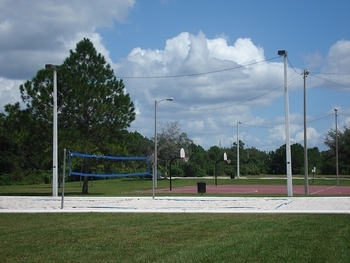 The park offers kayak rentals, a butterfly garden, several picnic tables under roof with built-in grills, nature trails, and bike paths. Excellent for the entire family. 24-hour appointments are requested see realtors remarks..
A 4.09± acre and 2.97± acre parcels of commercial land located at Hillsborough Avenue at Montague Street, Hillsborough County, Tampa, FL. The three parcels are known as Tract D of the Bayport Colony Master Planned Development.2.97 acre parcel - $690,0004.09 acre parcel - $2,400,0009.01 acre parcel - SOLDLocated on Hillsborough Avenue, west of the Veterans Expressway. The 9± acre, 4.09± acre, and 2.97± acre sites are located directly on Hillsborough Avenue.